This September, RNIB is excited to announce our new partnership with Penguin Random House UK, adding thousands of new titles to RNIB Library and RNIB Bookshare. This means that all titles already published by Penguin Random House - together with all their new releases - will be instantly available on RNIB Bookshare for free. RNIB Bookshare is used by learners at schools and universities to access content linked to the curriculum or to their studies. New titles will also be available on publication day for all Bookshare members to access straight away. In addition, all of Penguin Random House’s newly published audio books, as well as a large number of previously published audio titles, will soon be available through Talking Books for over 40,000 RNIB registered users to access free of charge. “We’re absolutely delighted to be partnering with Penguin Random House and can’t wait to share all of their titles both with our learners through Bookshare and library readers through Talking Books. It’s the first time a publisher has simultaneously shared all of their content with RNIB readers for both education and leisure. We need the support of publishers like Penguin Random House to make this a reality, so we’re delighted to be working together. Priestley Smith School is a specialist school in Birmingham for pupils age 2-19 with severe sight loss. Mary-Ellen is one of the English teachers at Priestley Smith School. Before using RNIB Bookshare, in a class of eight children she had to provide resources in eight different reading formats to cater for her students’ various sight conditions. This made it very difficult to choose a book title that they could all read. Mary-Ellen is now using RNIB Bookshare in her classes. She can download a title all of her class can use. Her learners have their own accounts and can all read a choice of books together, in the format that meets their needs. They can also read in their own time, choosing their own books. If you’re in education, join RNIB Bookshare to enjoy free access to thousands of books for print-disabled learners, including those with dyslexia or who are blind or partially sighted. 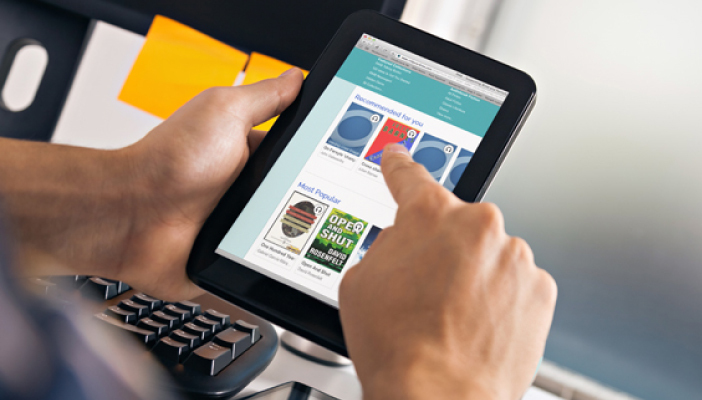 Join our Talking Books service today and get access to thousands of publications for free. 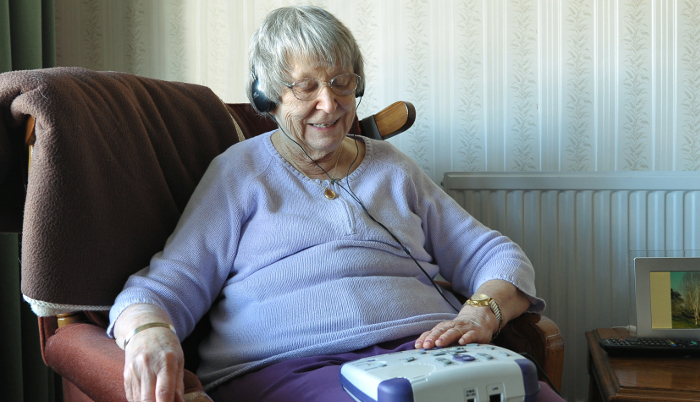 Visit the RNIB Digital Talking Book library to download your next Talking Book title. Visit the Talking Book library to order your next Talking Book on DAISY CD or USB stick.